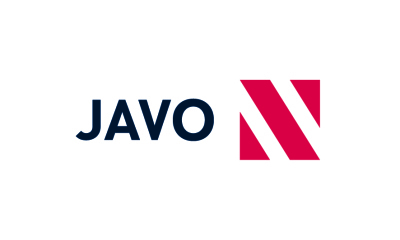 Javo makes a variety of robots to fit virtually any horticulture need. 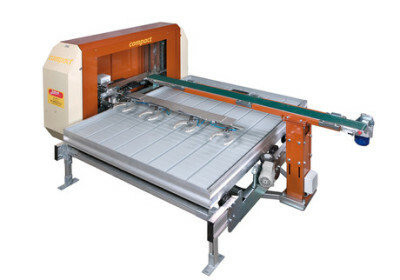 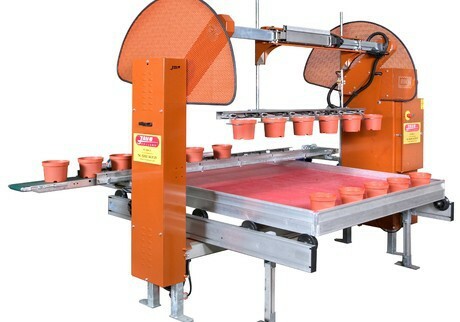 Robots can be used to take plants from the potting line and place on rolling benches, used in tandem to automatically space plants or pull plants from the line at harvesting time. 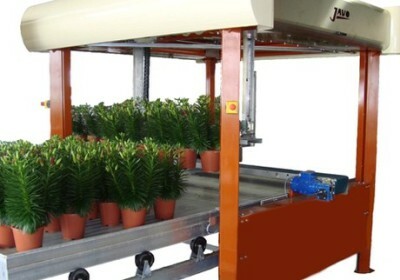 Best of all, robots reduce labor costs immediately and have the added benefit of reducing human touches of plants - a primary disease vector. 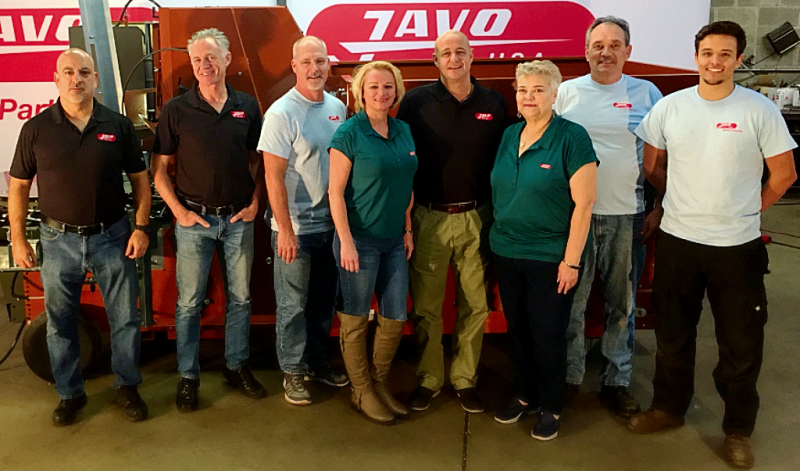 Contact Javo USA to discuss the role robots can play in your operation.